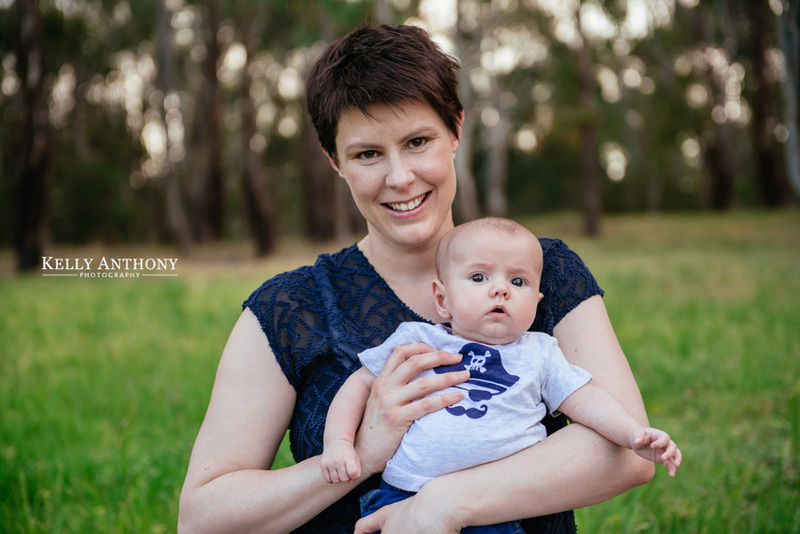 The Wills family from Glen Waverley had their portrait session at a local park. 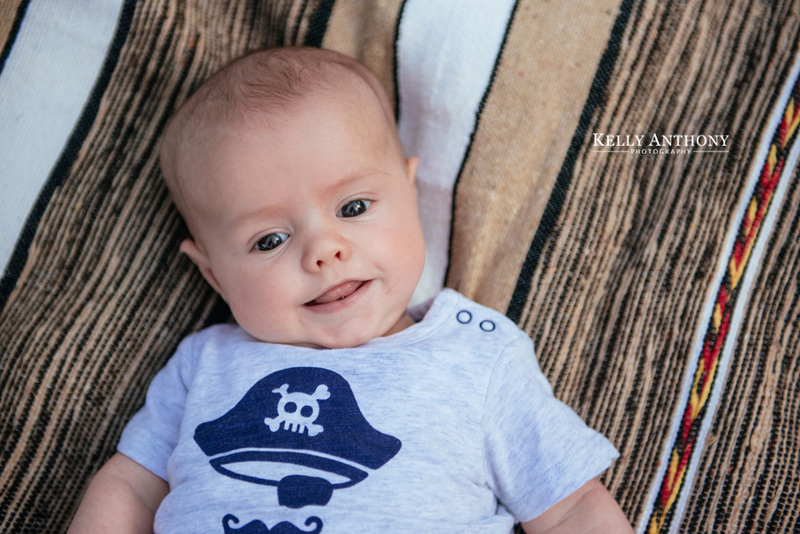 Their little boy, 3 months old had a cute pirate t-shirt and enjoyed cuddles on the rug with his mum and dad. 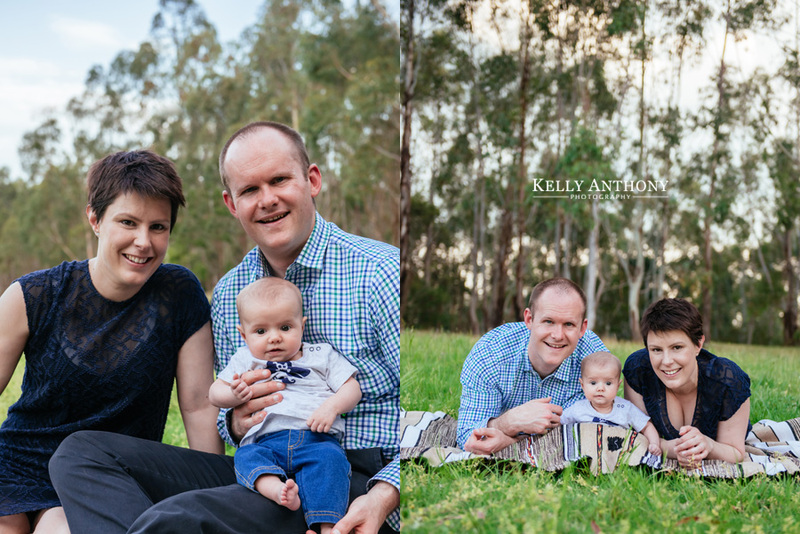 Whatever season or time of year, outdoor family portrait sessions with your children and family are fun, fresh and natural. 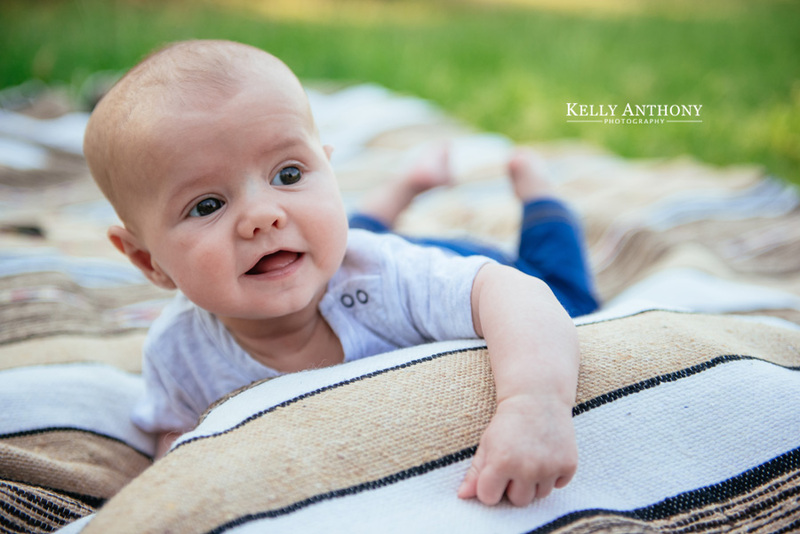 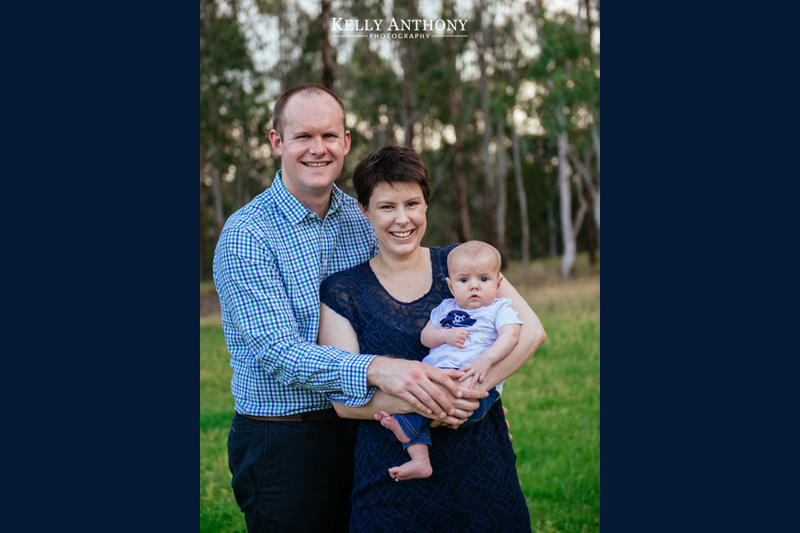 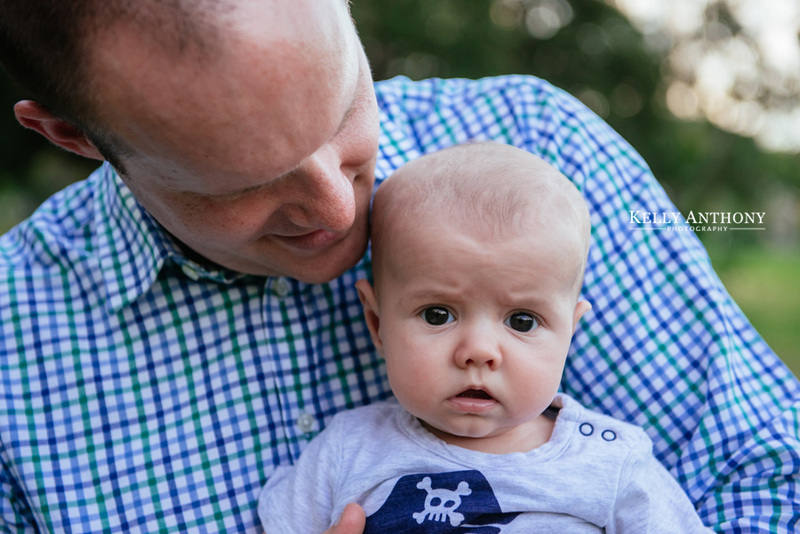 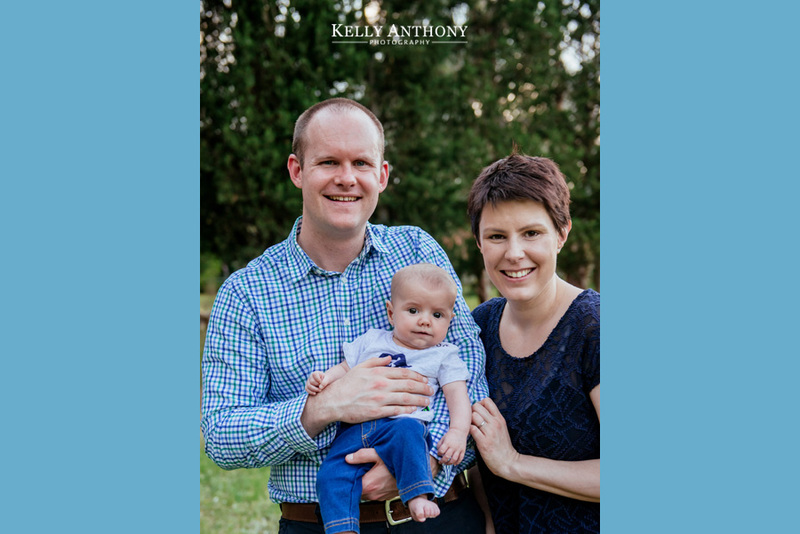 Contact Glen Waverley portrait photographer – Kelly Anthony Photography to book your session today.